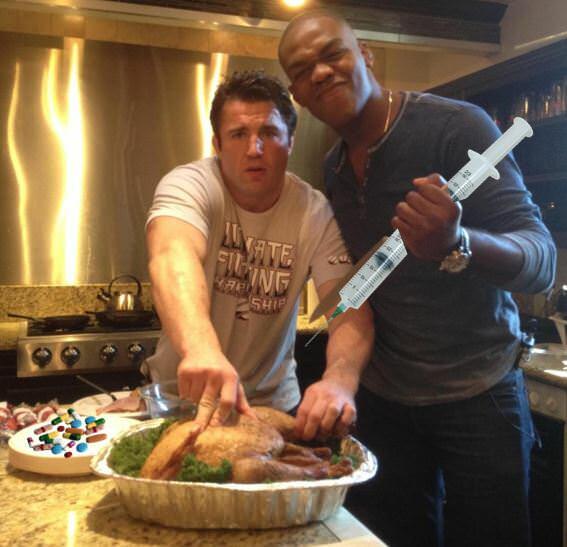 Chael Sonnen is the one! Discussion in 'UFC Discussion' started by Hirashin, Apr 9, 2019. Fedor, Jones and Anderson Silva. cburm and Mr.Maelstrom like this. wwkirk, cburm, bad mojo and 7 others like this. A minute away from beating Anderson. A minute away from "beating" Jones via injury. Potentially had Fedor's back for a choke. 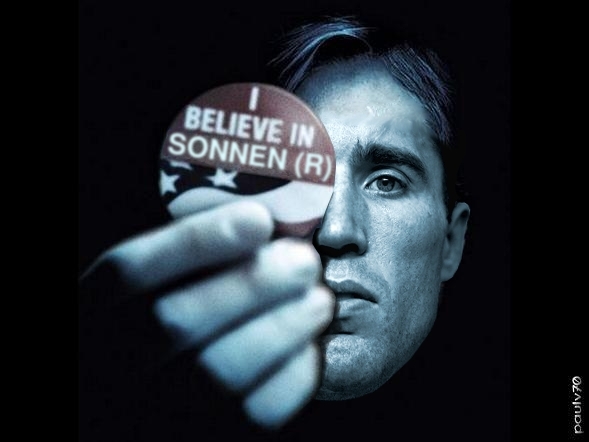 Chael Sonen = GOAT MW,LHW, and HW! Nick Diaz has faced BJ Penn, GSP, and Anderson and actually beat one of them.